Previous postVLOGMAS HUGE VERY MERRY CHRISTMAS GIVEAWAY! DOES HE LIKE HER BACK? 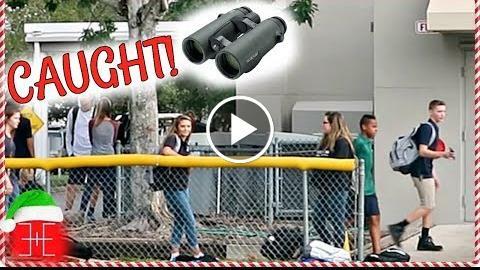 CAUGHT SPYING ON EMMA AT SCHOOL! THAT’S THE BOY SHE LIKES! Today is day 6 of our Vlogmas 2017! You will get my cleaning routine and our crazy hectic schedule with school, school basketball game, and cheer practice. How will we make it to all of this in one day? Find out who Emma’s crush is because we spy on her at school and you’ll see when you watch! Will they be dating soon?